Modern Jordan can trace its roots to the collapse of the Ottoman Empire, and the founding of the Emirate of Transjordan in 1921. A British protectorate, the Emirate became independent in 1946. It was then renamed Hashemite Kingdom of Transjordan, and it again changed its name to the Hashemite Kingdom of Jordan in 1949. Jordan is one of only two Arab nations to have established diplomatic ties with Israel, a country it borders. The services industry is essential to Jordan’s economy. 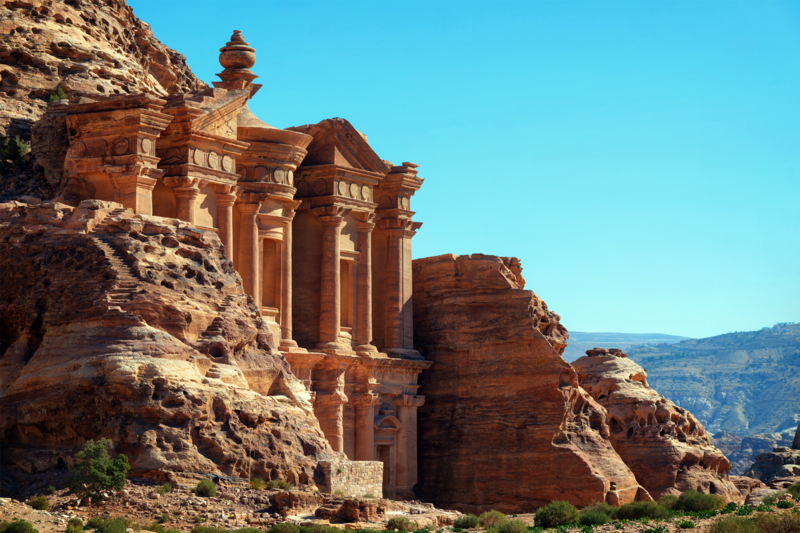 Tourists famously flock to Jordan’s Petra, a Nabatean city built in rock around 300 B.C., and to its remaining four UNESCO World Heritage Sites. Jordan announced the commencement of its economic citizenship programme in February 2018, finding legal basis in the provisions of the Jordanian Nationality Law, 1954 (No. 6 of 1954), and particularly in Article 13(2), which removes the residence requirement for persons whose naturalisation is in the public interest or who are ‘Arab’ – that is, persons whose father was of Arab origin and who are nationals of a member state of the League of Arab States. It is also possible, if less desirable, for persons to obtain citizenship under Article 5, although such persons must relinquish all other nationalities. No more than 500 persons are accepted for economic citizenship per year. Applicants have five options. First, they can decide to invest US$1 million in Jordanian small and medium-sized enterprises, and hold that investment for a period of at least five years. Second, they can deposit US$1.5 million in a non-interest-bearing account at the Central Bank of Jordan, again for a period of at least five years. Third, they can invest in treasury bonds worth US$1.5 million, to be held for ten years at an interest rate determined by the Central Bank of Jordan. Fourth, they can purchase securities from an active investment portfolio priced at US$1.5 million. Fifth, they can invest US$2 million in any project across the country, or US$1.5 million in projects that are located in Governorates outside of that of Amman, that create a minimum of 20 local jobs, and that remain active for no less than three years. 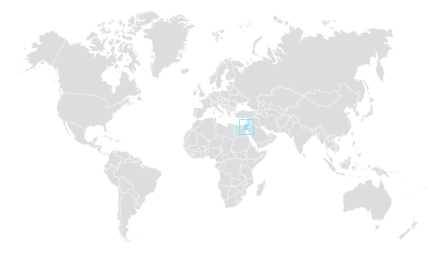 Applications for citizenship are lodged with the Jordan Investment Commission (JIC), an entity established in 2014 to succeed the Jordan Investment Board, which was first founded in 1995. The role of the JIC is to promote investment in Jordan and respond to emerging trends in the international and domestic economic environment. Successful applications must be approved by the Council of Ministers and the Monarch, in a process that takes around two months. Naturalised Jordanians are barred from political or diplomatic positions, from any public office prescribed by the Council of Ministers, and from becoming members of the State Council for a period of ten years from the grant of citizenship. They are also excluded from participation in municipal or village councils for a period of five years from obtaining citizenship. Loss of citizenship for naturalised persons is considered whenever a person commits or attempts to commit an act to endanger Jordan’s peace and security, or when a person is found to have misrepresented evidence during the naturalisation process. Revocation of citizenship is also possible in certain instances where a person enters foreign military or civil service, or the service of an enemy state.